The fifth book in the DI Kim Stone series sees Kim face up once again with her arch nemesis Alexandra Thorne. Not willing to relinquish playing a worthy opponent, Alex sets into motion a series of events to test Kim’s sanity and resolve. The team also have a new case to investigate with the death of a woman found in her car. 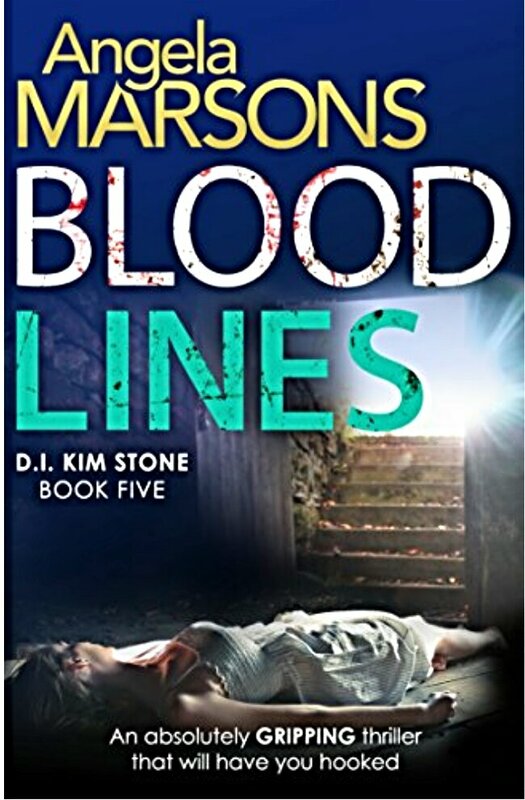 Every time I read a DI Stone book I am at the edge of my seat; I know the book will enthrall and I will glimpse more about Kim’s troubled past. This one seriously surpassed all my expectations and I found myself in the rare position of not wanting this book to end. All the books in the series can be read as a stand alone but if you’re anything like me you will want to read them all in the correct order as they really are that good and Kim is a formidable character and detective. As always, I wait in great anticipation of the next crime thriller in this fantastic series. I love these books. Kim is a fabulous character! She really is and this was a most satisfying read.